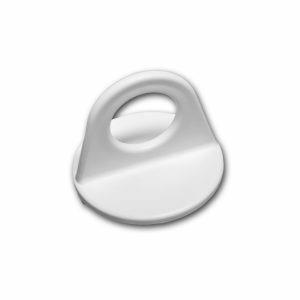 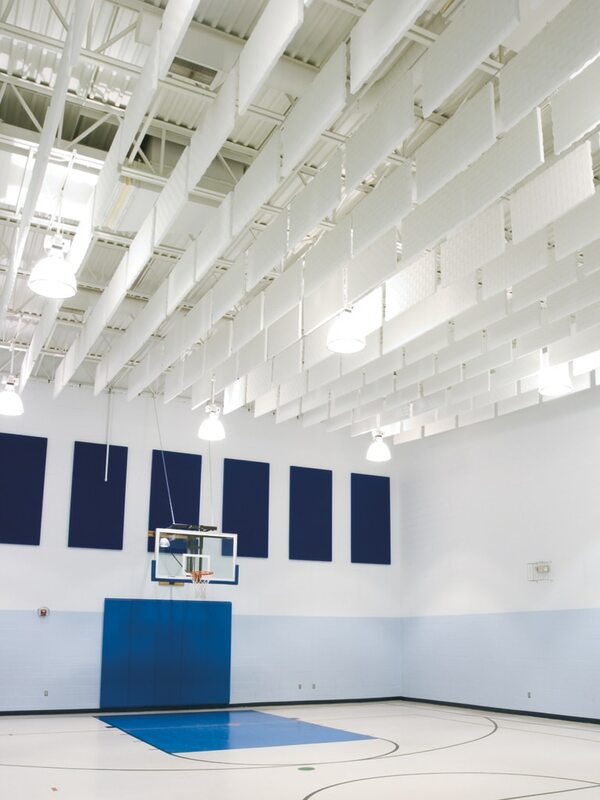 A Sonex® Valueline Hanging Baffle helps improve communication and reduce echo / reverberation in large open areas such as production plants, warehouses, gymnasiums and swimming pools. 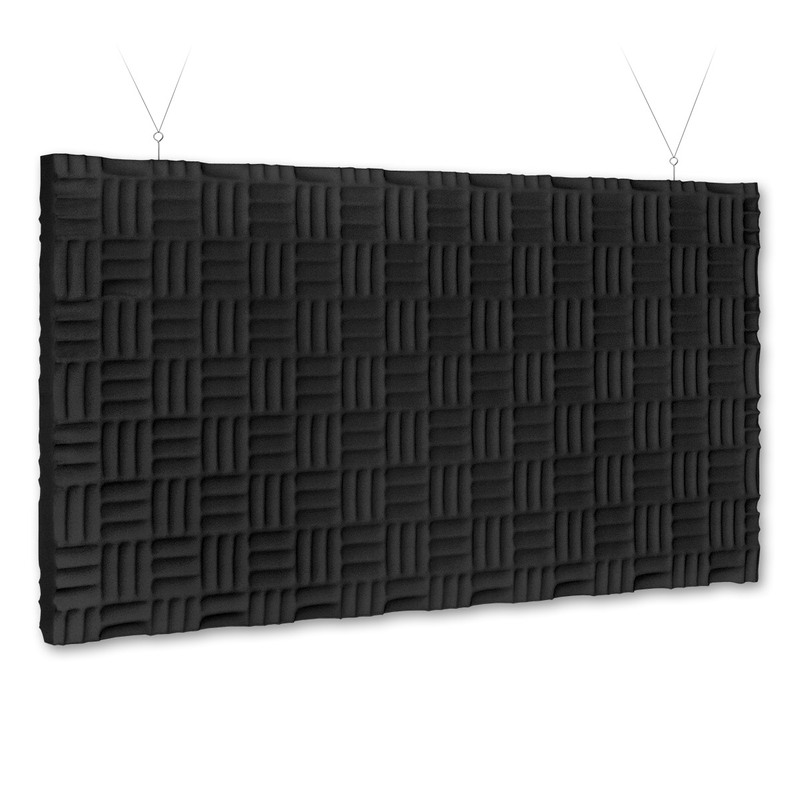 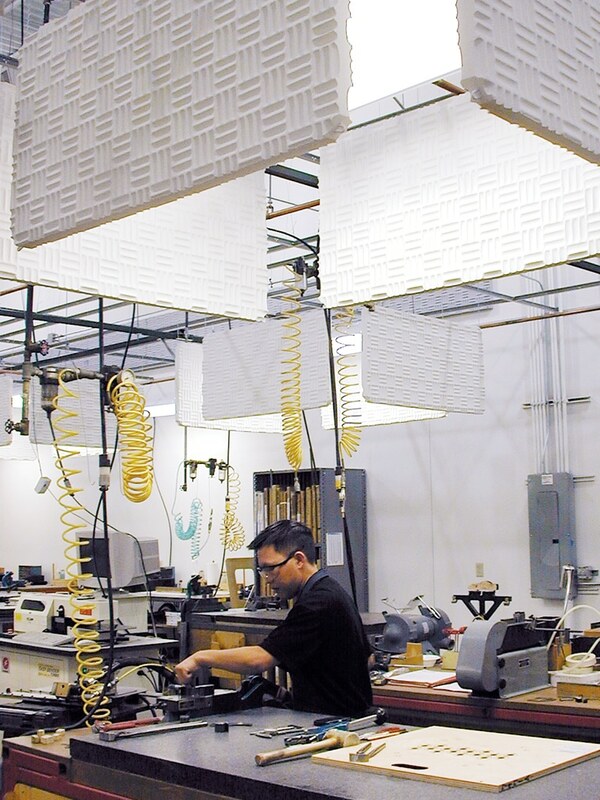 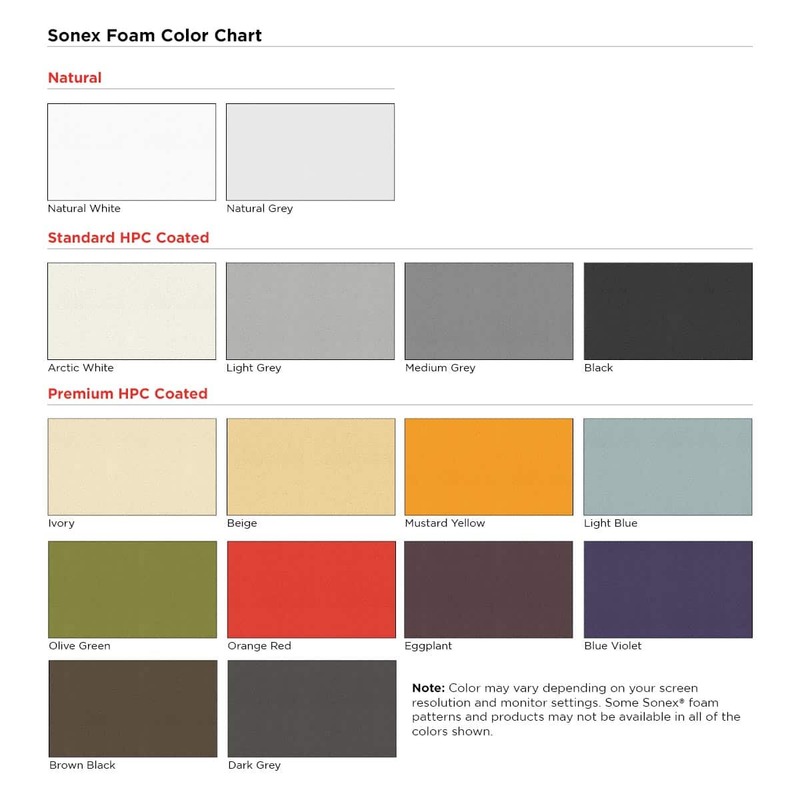 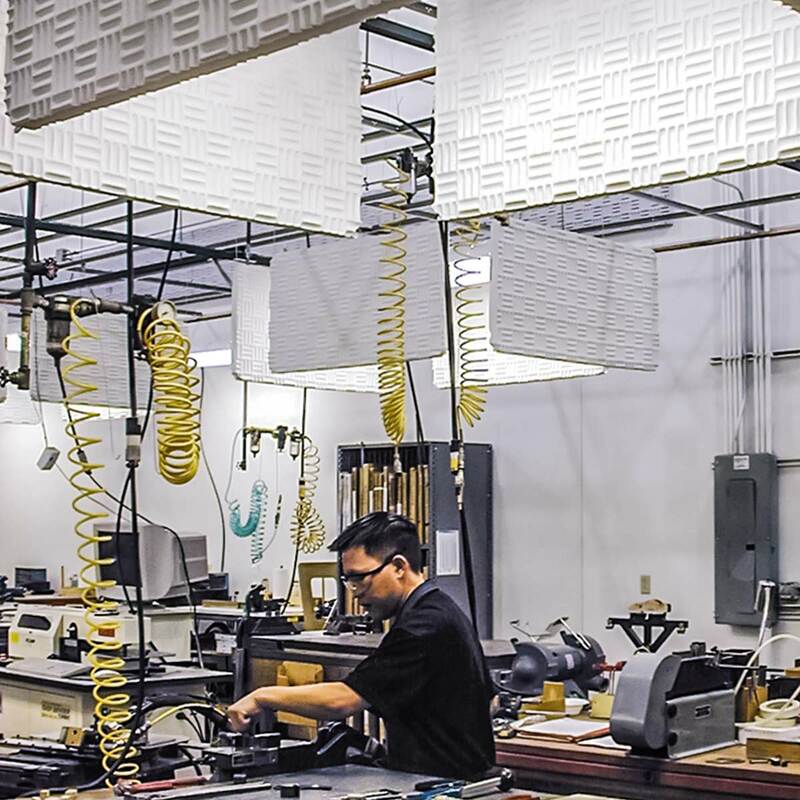 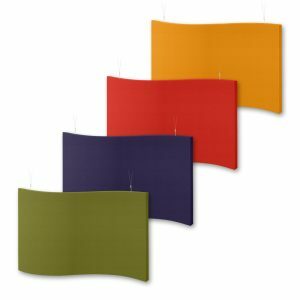 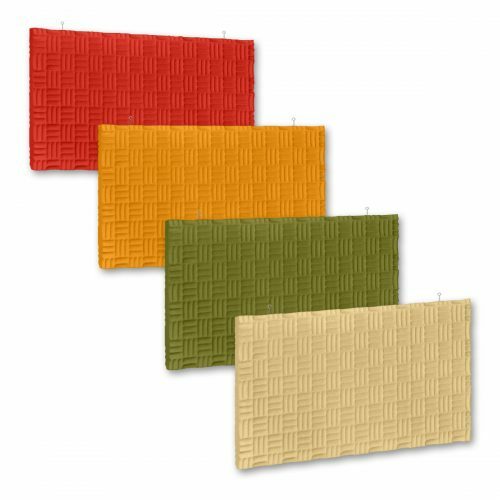 The acoustical foam used to manufacture the baffles absorb sound energy from multiple sources, reducing noise and reverberation throughout the environment. 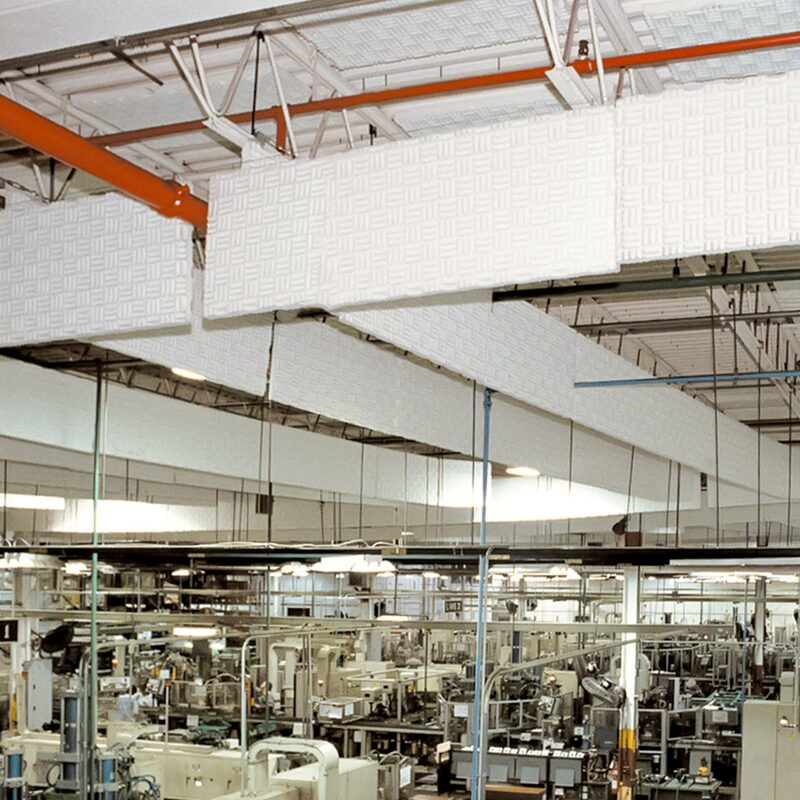 Sonex® Valueline Hanging Baffles are Class 1 fire-rated for flame spread and smoke density. 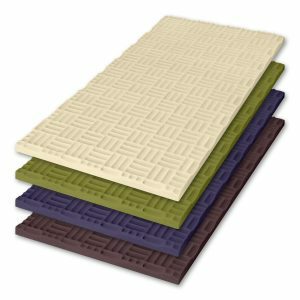 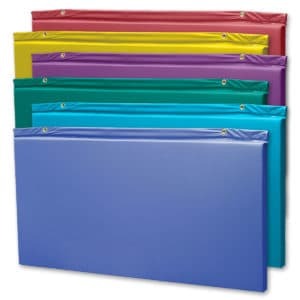 Resistant to fungus and microbial growth, they can withstand the humid conditions of indoor swimming pools. 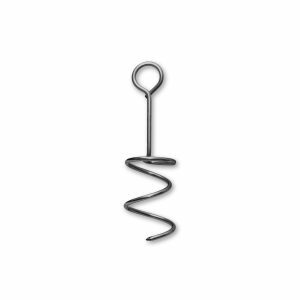 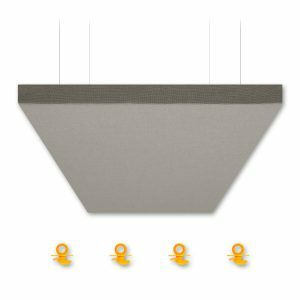 Sonex® Valueline Hanging Baffles are also field-fitted with stainless steel corkscrew hangers, making them easy to install over individual workstations or above an entire floor. 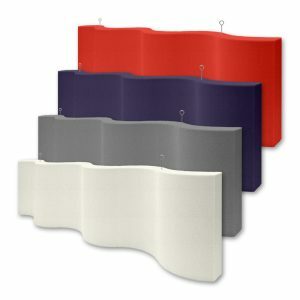 Complete wall-to-wall cable installation by sliding the baffles into place from one side of the room, allowing activities to continue uninterrupted. 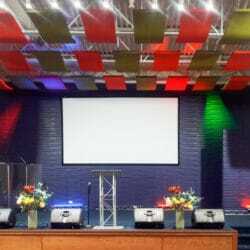 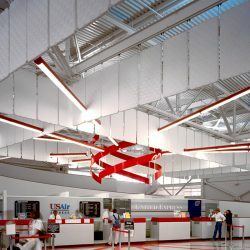 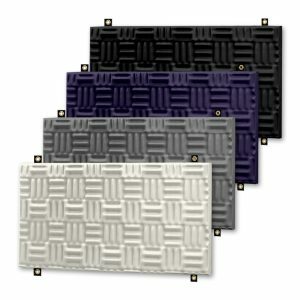 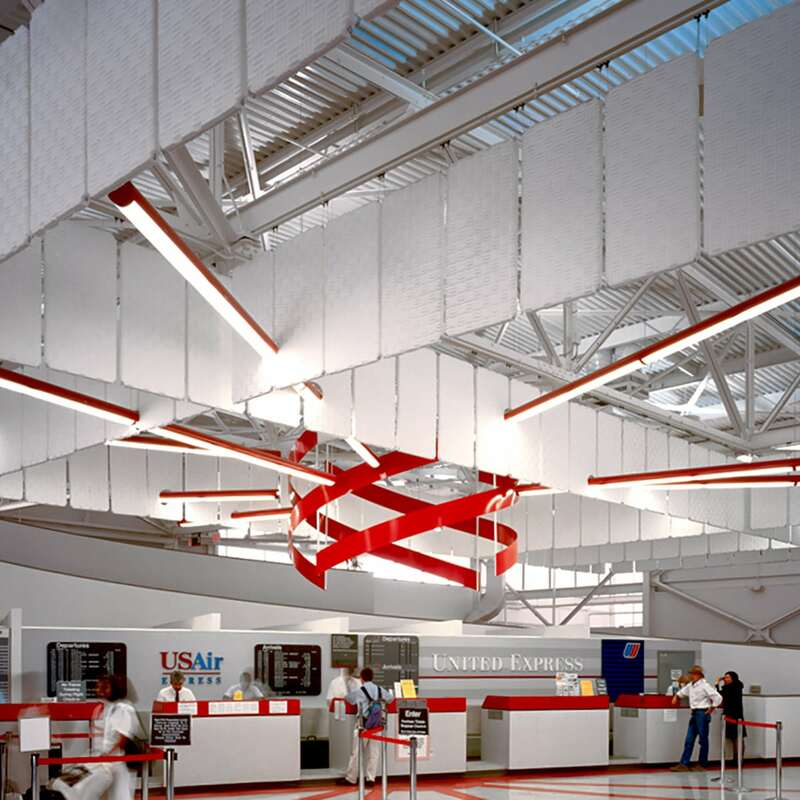 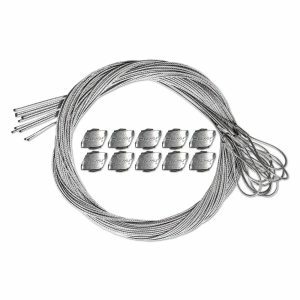 Ceiling cable installation allows you to arrange baffles in box-like or crisscross patterns. 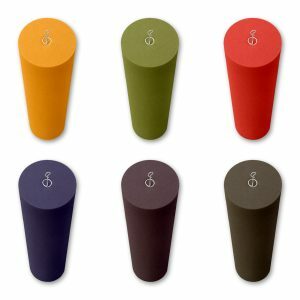 Each box requires 12 corkscrew hangers (Sold Separately).